28 days, 23 states, 1 epic US road trip! 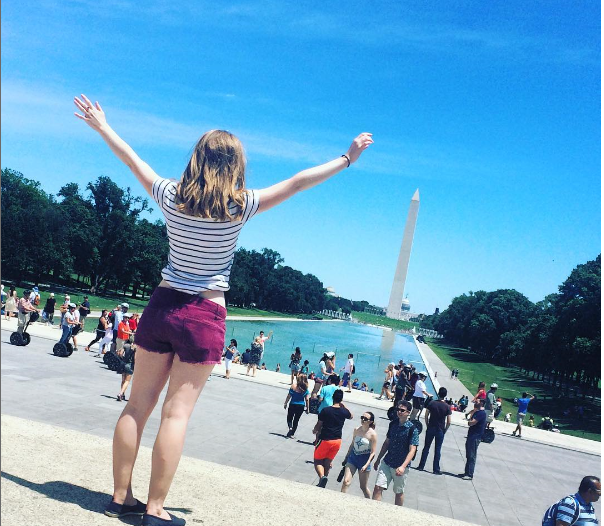 How my first Contiki adventure totally changed my life! http://journeyswithjessica.net/wp-content/uploads/2016/08/texarkama.png 521 661 jessicalouise1601 http://journeyswithjessica.net/wp-content/uploads/2017/07/Logo-1.png jessicalouise16012016-08-01 14:01:012017-07-20 12:47:1128 days, 23 states, 1 epic US road trip! 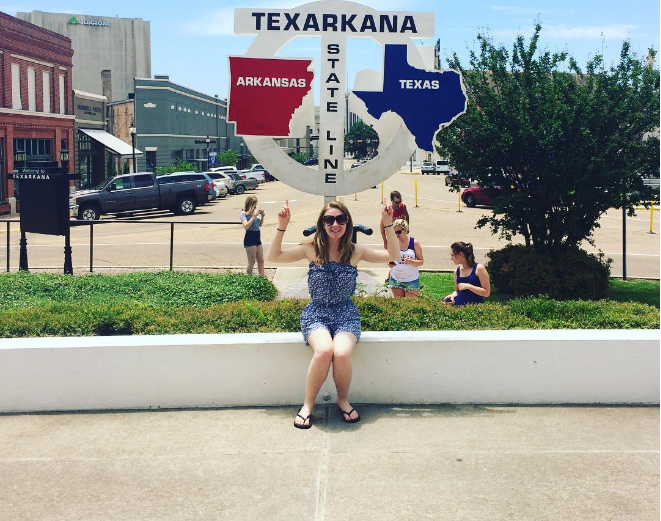 How my first Contiki adventure totally changed my life! 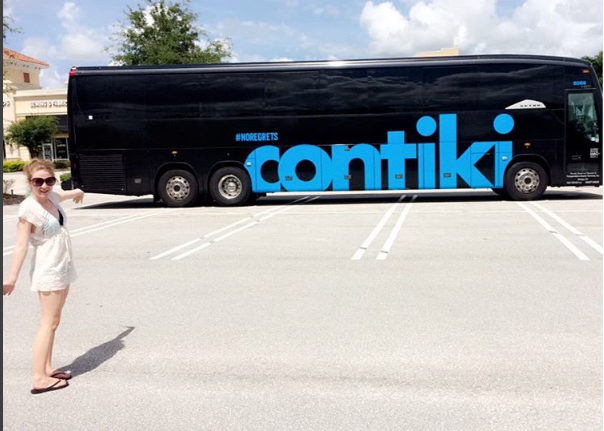 Seven Things To Take With You on Contiki! http://journeyswithjessica.net/wp-content/uploads/2016/07/contiki.png 431 604 jessicalouise1601 http://journeyswithjessica.net/wp-content/uploads/2017/07/Logo-1.png jessicalouise16012016-07-24 18:53:352017-07-20 12:48:14Seven Things To Take With You on Contiki!